A study is developing a new test in which cancer can be detected with the use of gold nanoparticles. 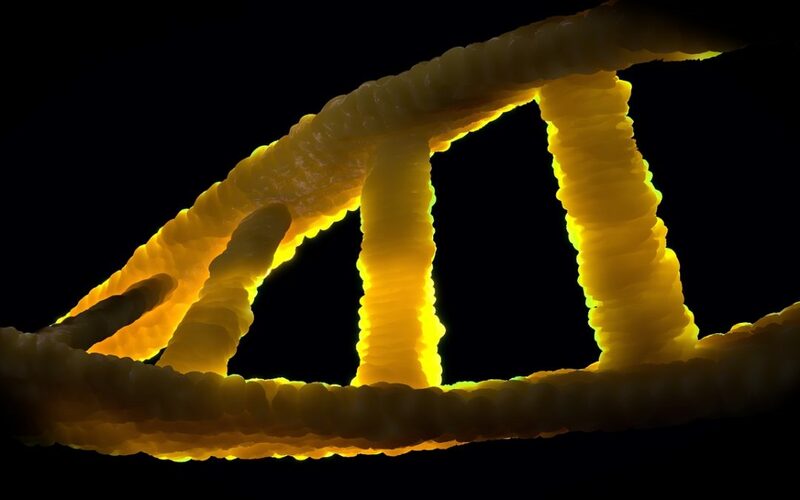 The study is based on the epigenome. Could this become a new cancer blood test?